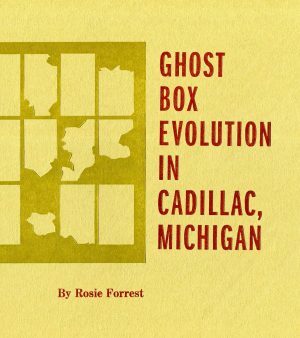 Like the self-destructive teen protagonist of its unforgettable opening story, the flash fictions in Rosie Forrest’s indelible contest-winning collection Ghost Box Evolution in Cadillac, Michigan speak with a steady focus. As solitary and enticing as the abandoned big-box megastores of the chapbook’s title story, these dark and magical stories echo with loneliness and the strangeness of human experience. Forrest’s young characters test their own limits and yearn for what’s just beyond reach. They orbit each other, searching for connection and silently passing by. With its dreamlike images and realities that twist and swerve, this collection offers a glimpse beneath the arc of becoming. «Each flash story in Rosie Forrest’s Ghost Box Evolution in Cadillac, Michigan evokes a startling, often dark, self-contained world. And each intriguing title sets a new tale into motion, unspooling with a mysterious, languid intensity. Rosie Forrest is a writer and storyteller living and working in Nashville, Tennessee. 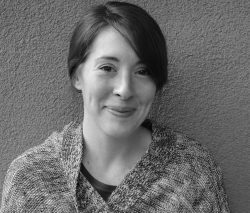 She was the winner of The Porch Writer’s Collective short story award in conjunction with Nashville Reads, and her work has appeared in Wigleaf, Word Riot, Whiskey Island, SmokeLong Quarterly, Dogwood, and elsewhere. 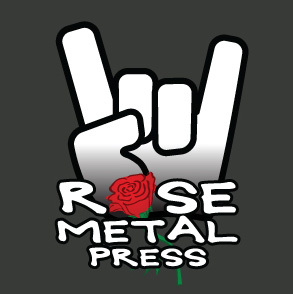 Prior to Nashville, Rosie was the writer-in-residence with Interlochen Arts Academy and a featured storyteller with 2nd Story in Chicago, Illinois. She’s taught creative writing and theatre courses for Vanderbilt, DePaul, Northwestern, and the University of New Hampshire. Rosie earned her MFA from University of New Hampshire, grew up in Western Maryland, and, though it’s been a while, she still calls Chicago home. Visit her website here.